With all the fuss recently about proposed plans for the Central City, many people have quite rightly asked what about plans for east Christchurch where much of the worst quake damage occurred. There is a lot of infrastructure (including many people’s homes) still to be repaired on this side of town, and it’s certainly not going to be an easy task. The Avon-Otakaro Network envisions a future where the red-zoned corridor along the Avon River will be transformed into a beautiful park and reserve for all to enjoy. This includes extensive cycle/walkways along the river to enable a continuous connection from the central city to the sea. As well as providing a fantastic recreational opportunity, this would also provide a great connection for commuting by bike in from the north-eastern suburbs. An 18,000-strong petition to achieve this has already been sent to Parliament. 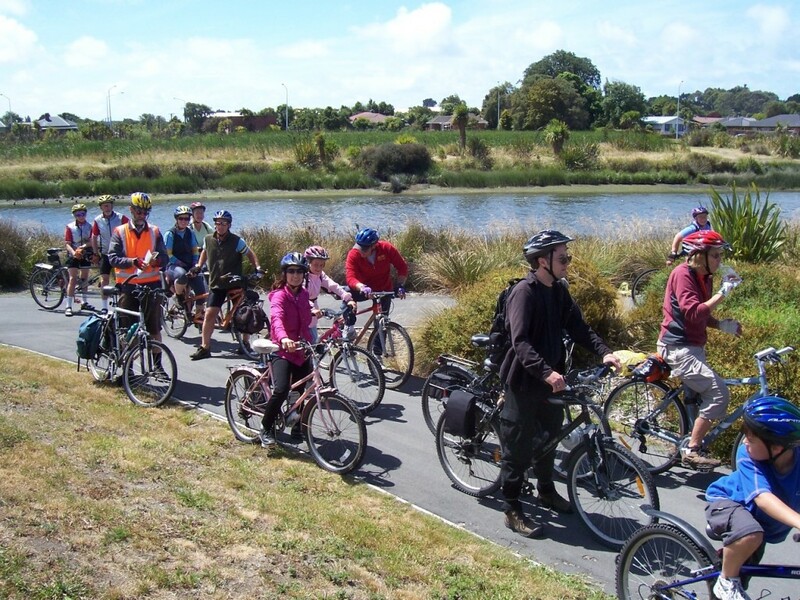 The Christchurch Coastal Pathway group have their eyes set on developing an attractive waterfront pathway for all non-motorised users from Ferrymead out to Sumner. Like a number of other famous coastal promenades around NZ and the world, this would create a fantastic traffic-free facility both for recreational cruising as well as making the daily commute into town. From Ferrymead inwards, there are likely to be potential options for cycling as part of the current Ferry Road Corridor planning by the City Council. Alternatively, it wouldn’t take much to join the dots of a friendly corridor through Charlesworth and along the Linwood Drain – it’s already half there. Now the City Council have come to the party by putting up $50,000 to investigate a master plan and feasibility study for the Pathway – good stuff! There’s also some Canterbury University research trying to quantify the potential use of the Pathway – so give them your feedback. In between these two initiatives, there are other possibilities as well for cycling. The Linwood Village Master Plan has just been approved by Council, outlining how the damaged area around Stanmore Rd and Worcester/Gloucester Sts will be rebuilt. It includes new cycle lanes/parking and textured surfaces to create a slower environment, although oddly there’s no mention of a lower speed limit that would suit this suburban shopping area well. Given the grid nature of the road network in this area, I wonder whether a Neighbourhood Greenway would also be a great way to connect this part of town with the central city to the west and Linwood to the east. What do you think about all of these great initiatives? 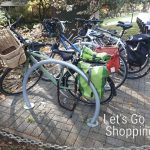 Next Next post: Public Bikes for Christchurch?